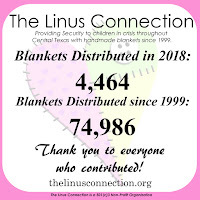 With the current crisis created by the wildfires in Central Texas, and the mission of The Linus Connection, to provide a handmade security blanket to every child who is in a crisis or at-risk situation in Central Texas, our volunteers have had their work cut out for them. Fortunately for us, not only do we have volunteers that are brilliantly generous with their time, we have had some very special fabric and yarn donations over the years, including the fabric used to make each of the blankets shared in this post. Each of these gorgeous quilts was made using sales samples donated to The Linus Connection by very generous salespersons. These particular quilts all feature fabrics by Timeless Treasures. 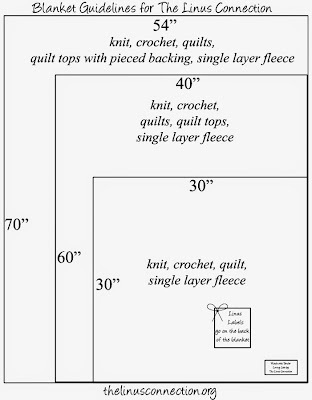 Sales samples are small pieces of fabrics that represent a fabric line. These are used to show to quilt store owners so they can, in turn, order fabric for their customers. As lines of fabric go in and out, so do the samples. Those small pieces of fabric, when worked on by the hands of our talented volunteers, can turn into glorious quilts for children in need. 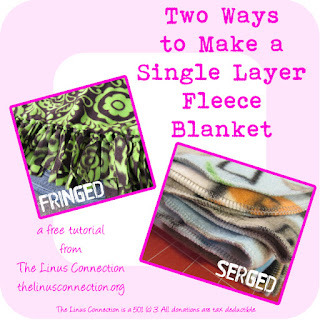 A huge thank you goes out to all the fabric companies and salespersons that donate fabric to blanket making charities like The Linus Connection. New, high-quality quilting fabrics make gorgeous treasures to share with children that really need something special in their lives. 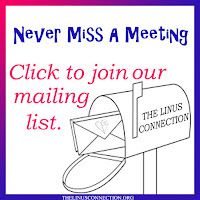 Visit the Timeless Treasures blog. The ladies that made these did any outstanding job! They are beautiful, and from gorgeous fabric. Thanks to Timeless Treasures and some talented ladies. We do have the best volunteers, don't we Julia? I'll never cease to be amazed by the wonderful support we get from all directions. 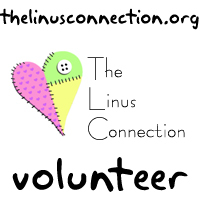 The at-risk youth who receive blankets from The Linus Connection deserve the very best! Donations of quality fabric, such as these sales samples, enable us to create blankets that says someone cares about them. Thanks, Timeless Treasures, for your generous donations that help us achieve our goals each month. The batiks in the challenge kits were a joy to work with. It was so much fun to figure out what pattern to use. Thank you!